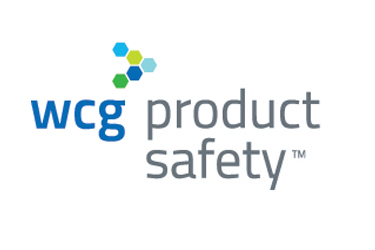 WCG offers the only global safety reporting solution and PV services that have been demonstrated to increase compliance and improve patient safety, while reducing cost and streamlining operations. Ensure that you remain compliant in all active countries. Safety Portal is the only solution that offers built-in distribution rules for 110 countries, guaranteeing that investigators around the world receive the appropriate distributions – and that their acknowledgements are tracked – in real-time. Increase patient safety by reducing site burden. Safety Portal eliminates duplicative reports and filters documents based on country-specific rules and regulations, allowing investigators to focus on relevant safety content and easily recognize new safety signals as they emerge. Complete global distribution – at the compound level – in minutes. By harnessing the power of electronic delivery and gap pack automation, Safety Portal ensures the timeliness, accuracy and completeness of safety letter distribution. Safety Portal’s causality-driven engine filters documents based on each country’s individual causality determinants. This proprietary algorithm ensures that investigators receive only documents which they are obligated to review.